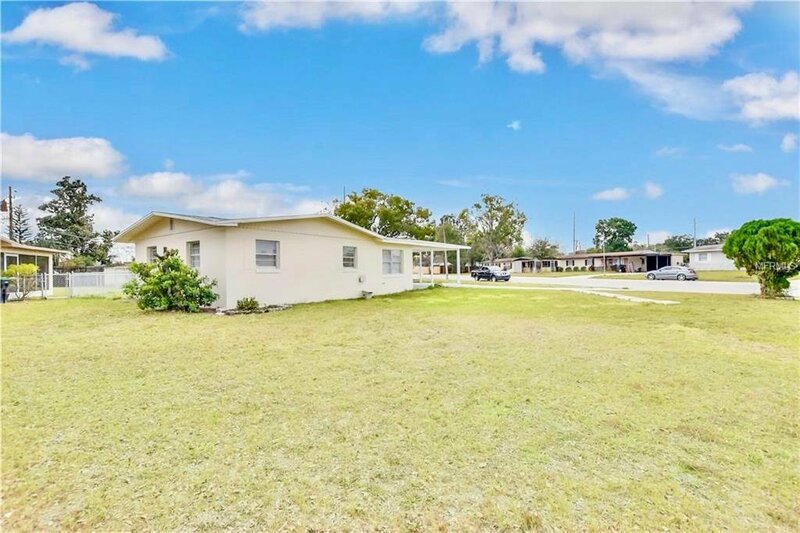 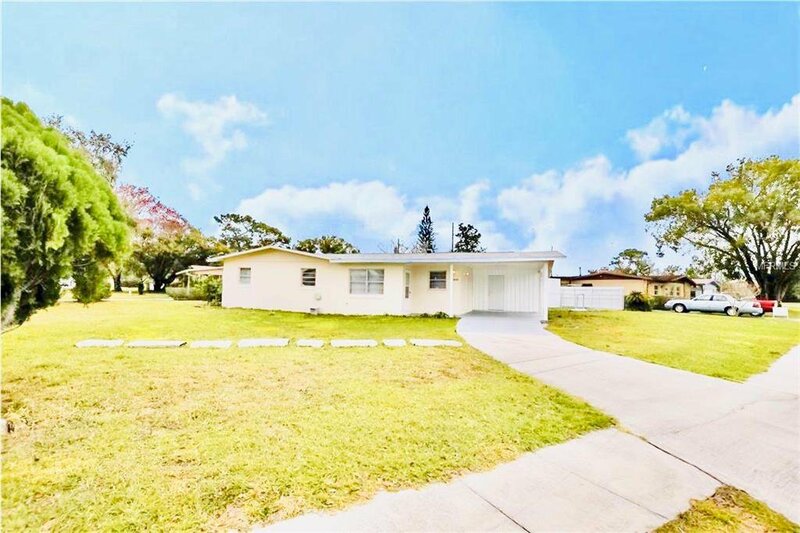 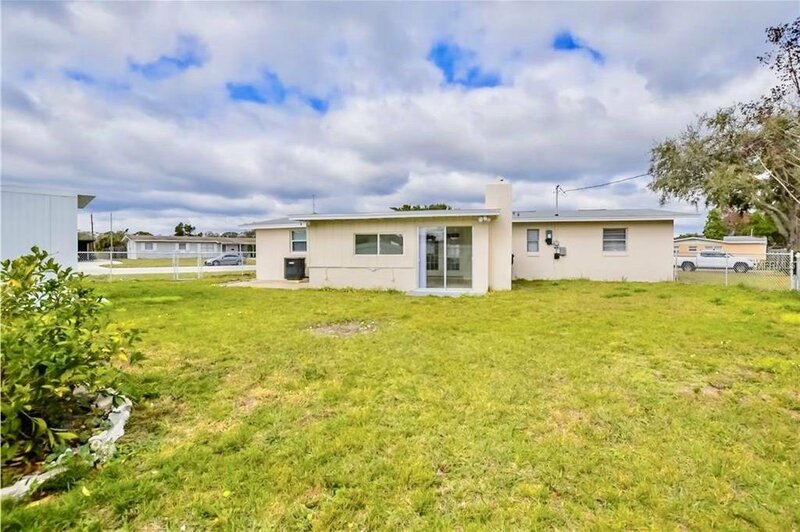 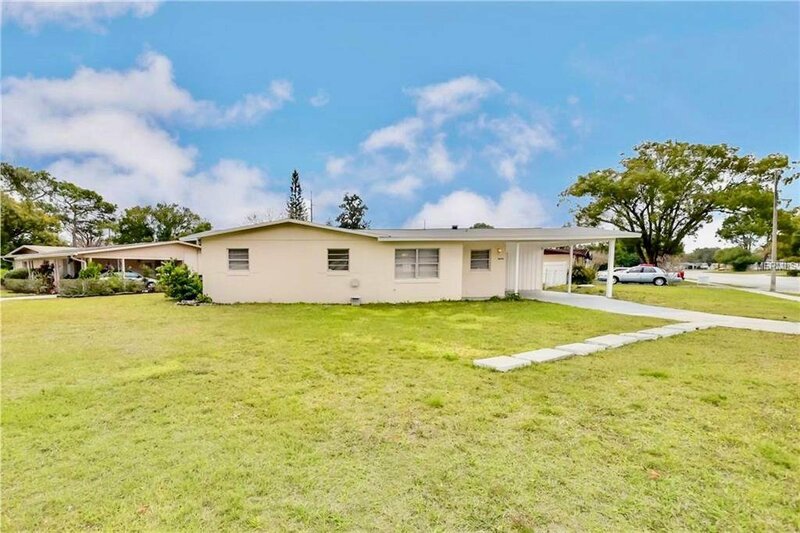 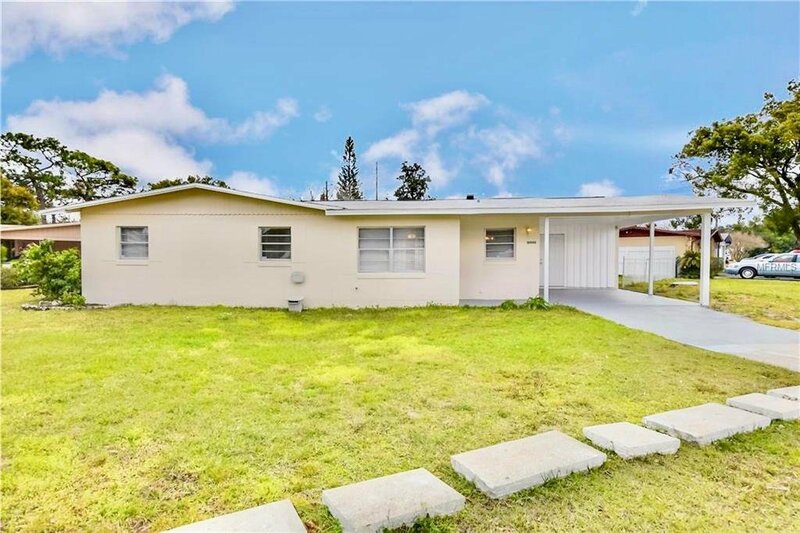 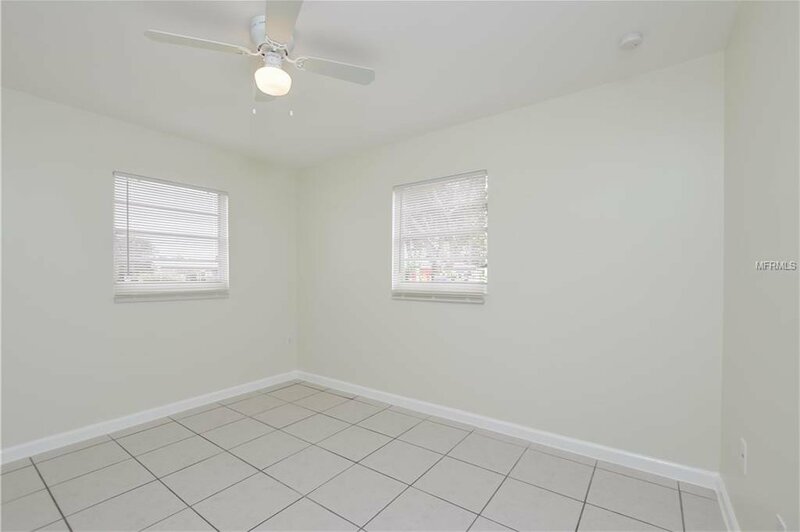 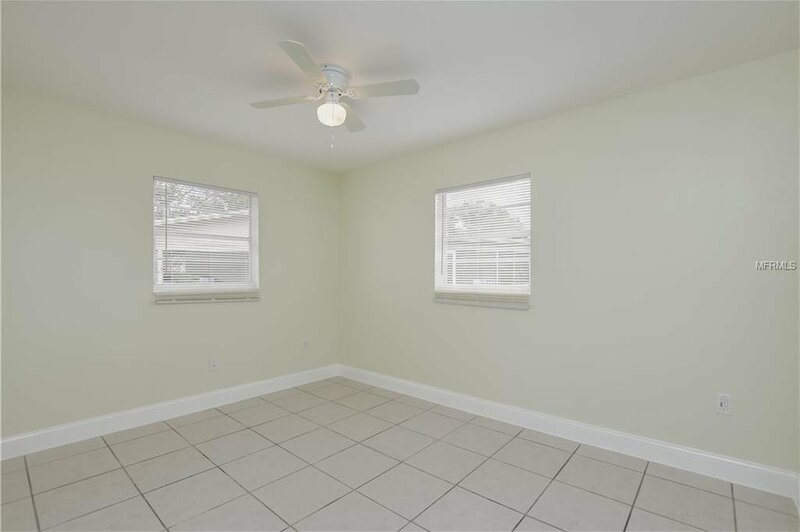 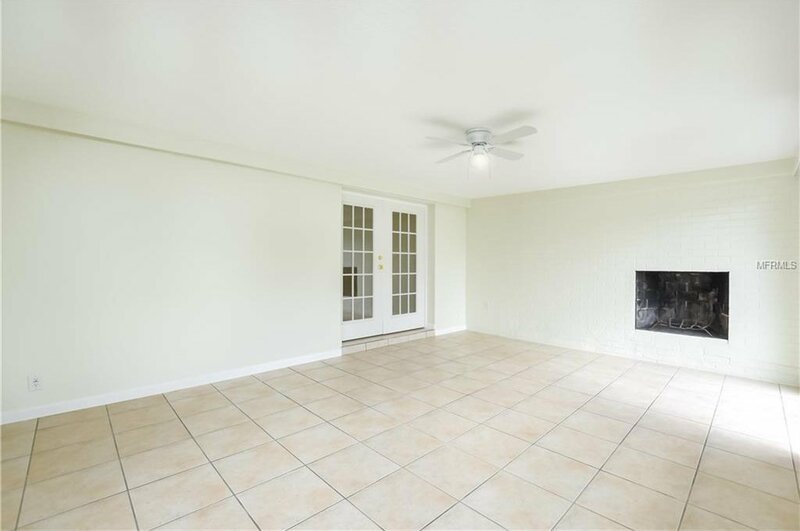 Gorgeous remodeled home in Orlando sitting on a large CORNER lot. 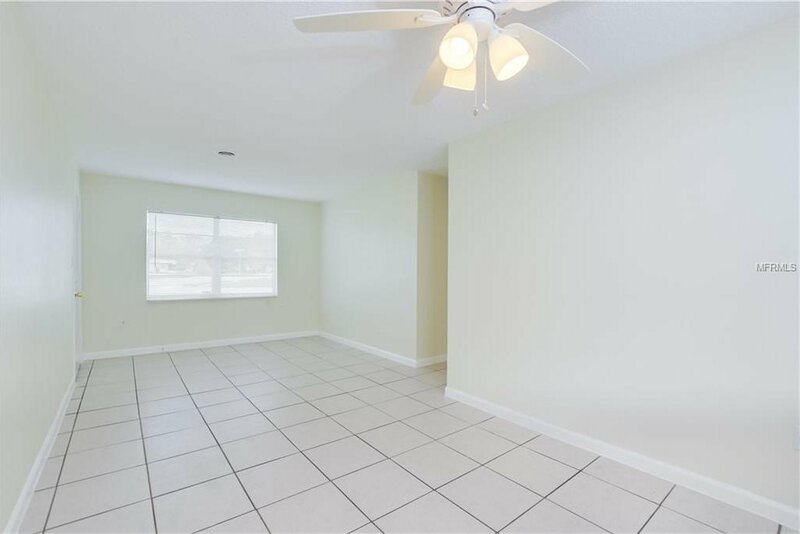 Home is located in the highly desired Park Manor Estates community with NO HOA. 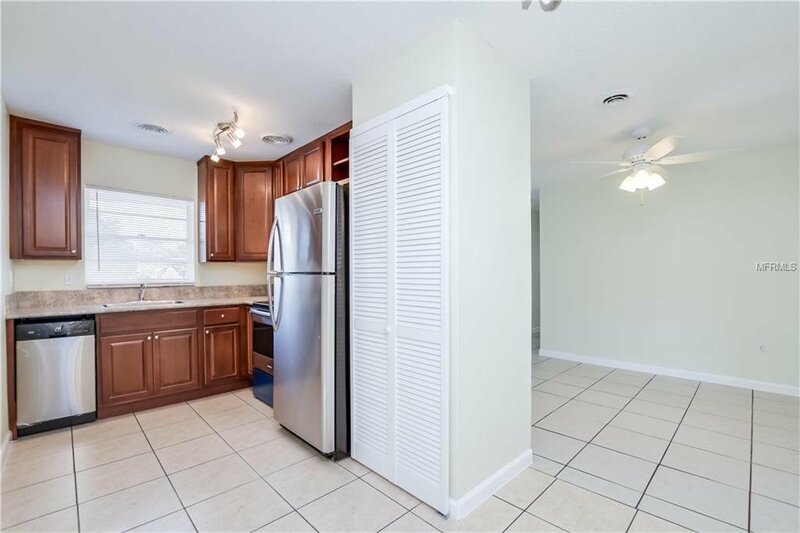 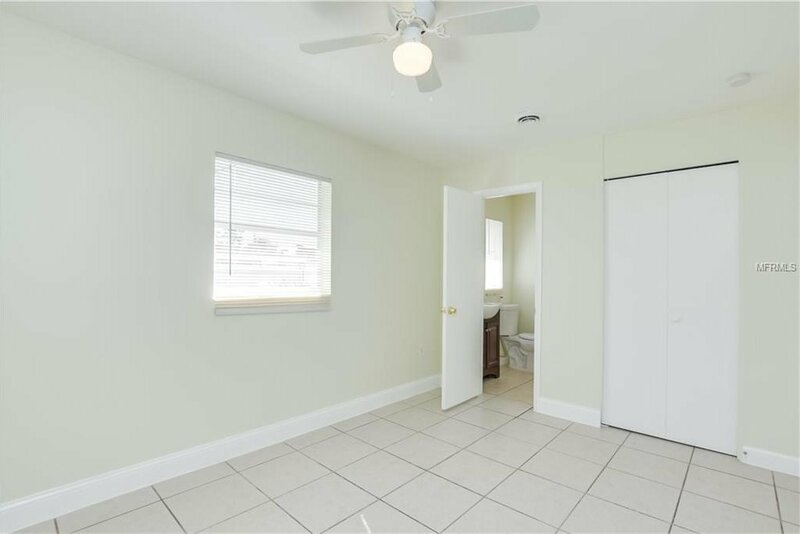 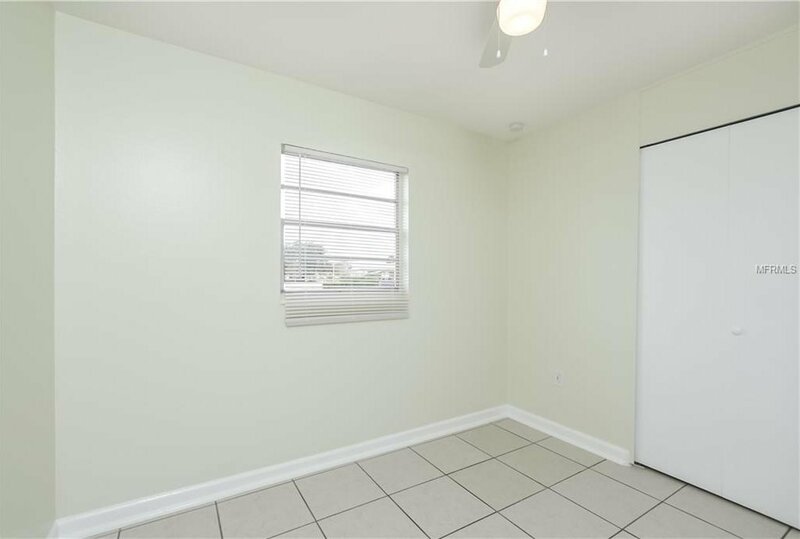 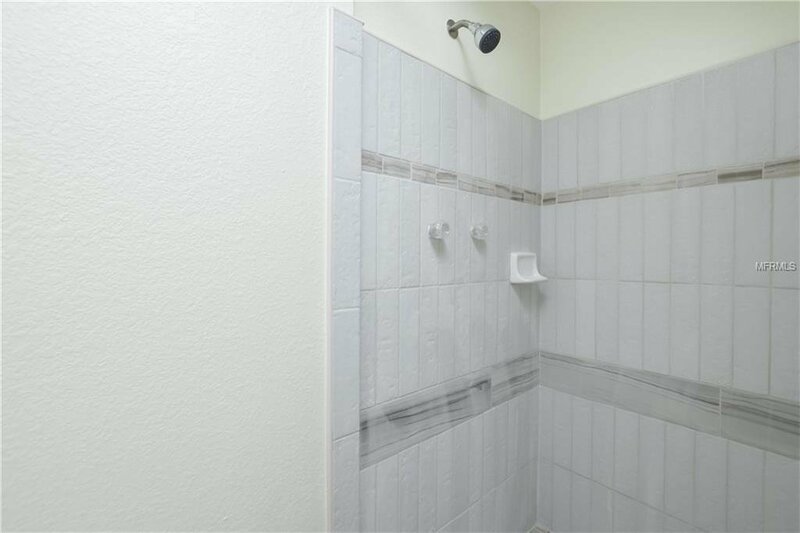 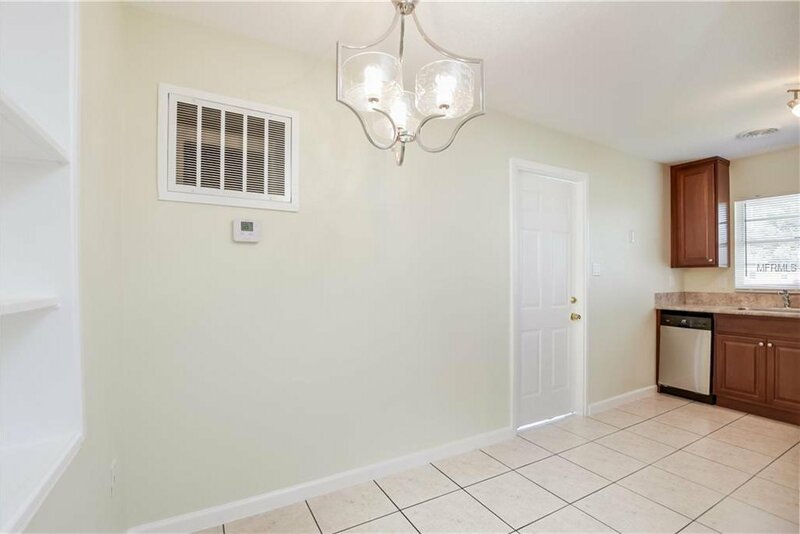 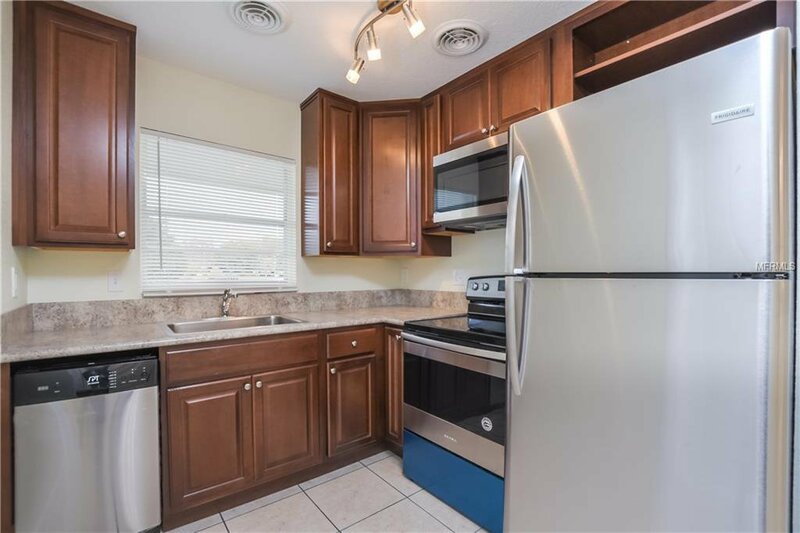 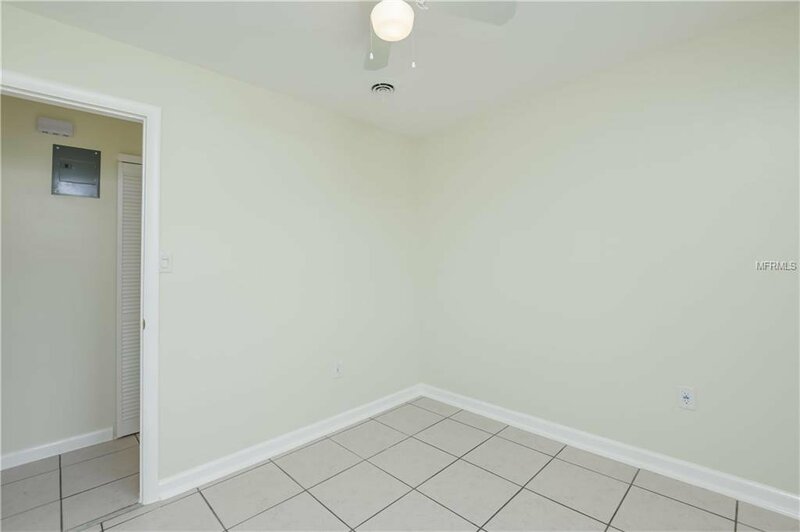 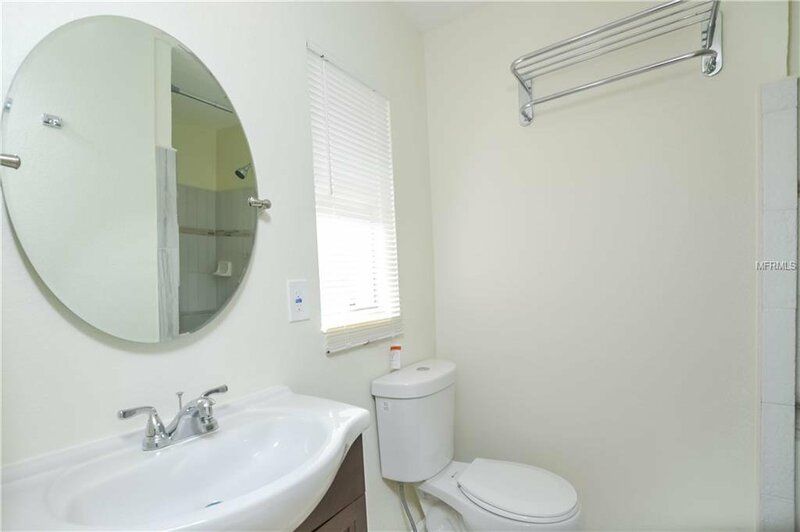 Enjoy the lovely upgraded KITCHEN with brand NEW appliances, cabinets and counter tops and appreciate the delicate touch in the upgraded BATHROOMS, as well! 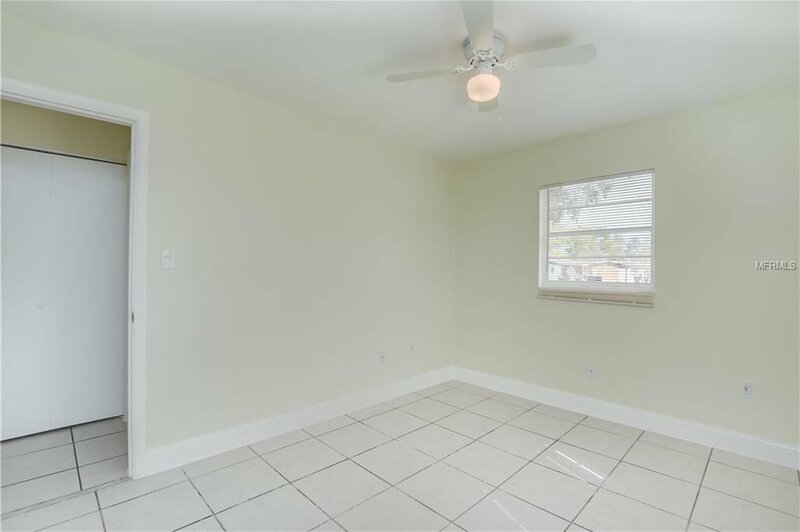 A brand-new ROOF, A/C and WATER HEATER were just installed. 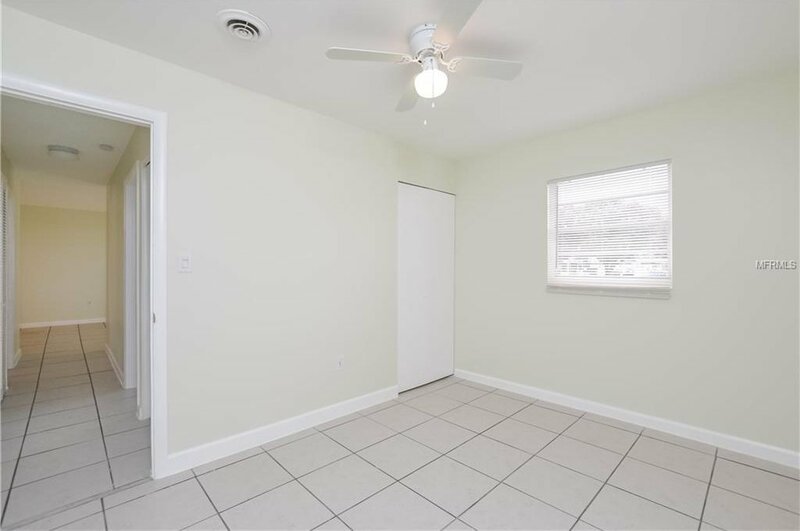 Home features 3 bedrooms and 2 bathrooms with 1,200+ SqFt that include a large Family Room with a wood burning FIREPLACE. 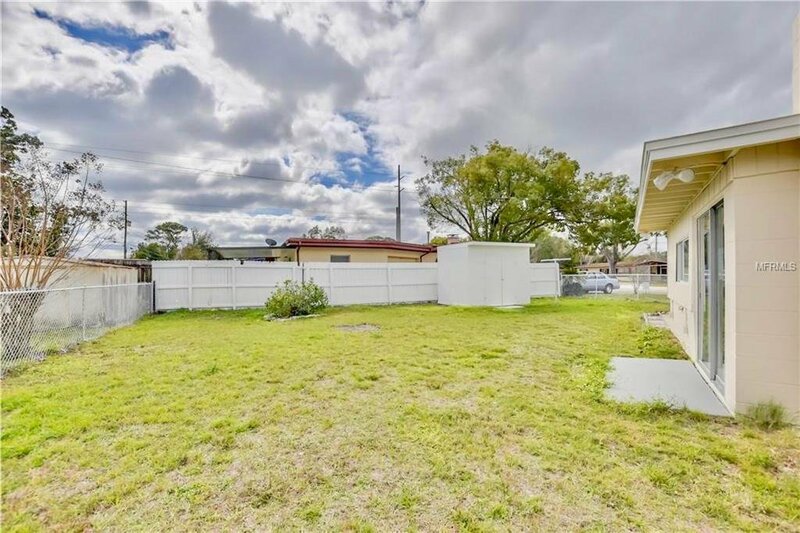 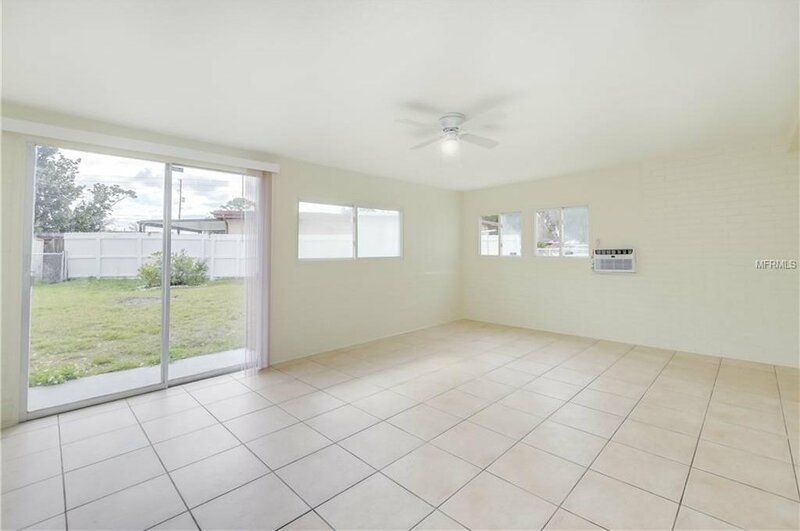 Large FENCED IN backyard with a convenient spacious storage SHED. 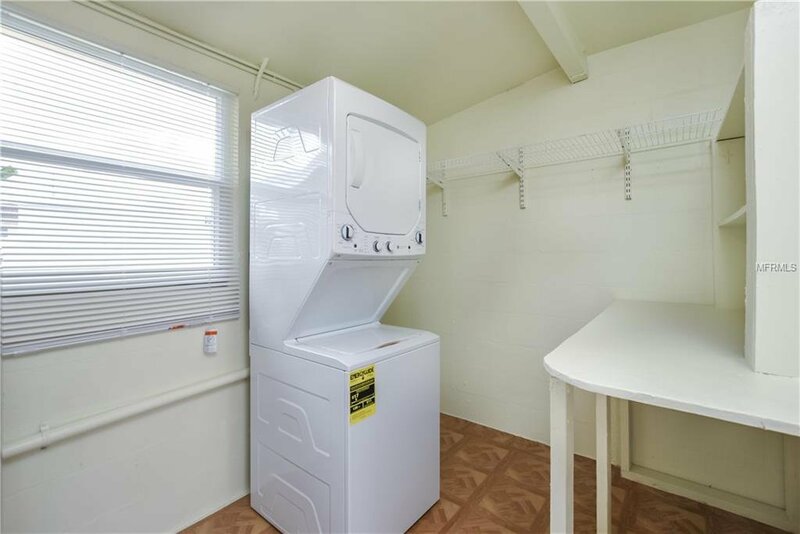 Other features include a Laundry Room with a brand-new WASHER and DRYER, ceiling fans, blinds, with outside features such as covered parking and plenty of parking space with a long driveway. 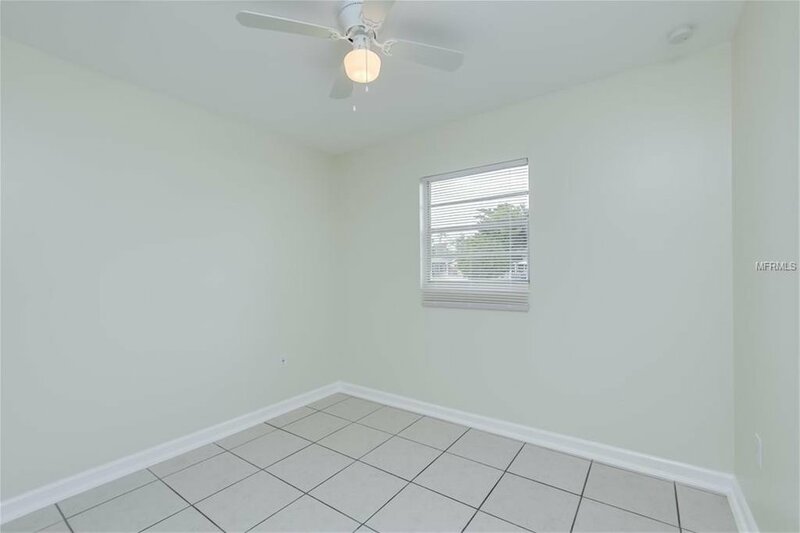 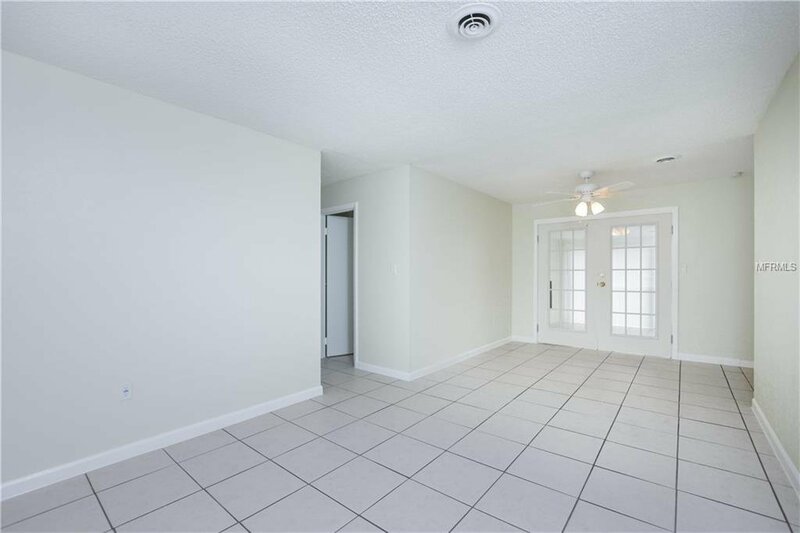 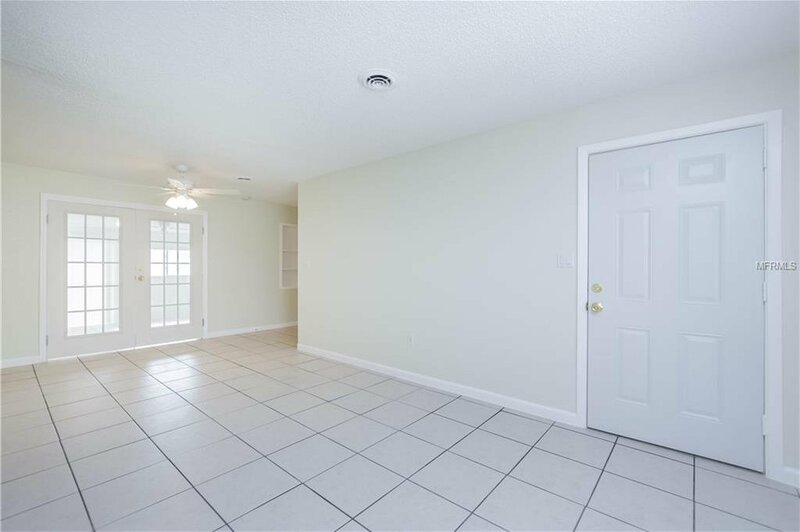 Home is beautifully LOCATED just minutes from Waterford Lakes, UCF, Valencia College, restaurants, shopping stores, Walmart, Publix, and access to main highways such as 417, 408. 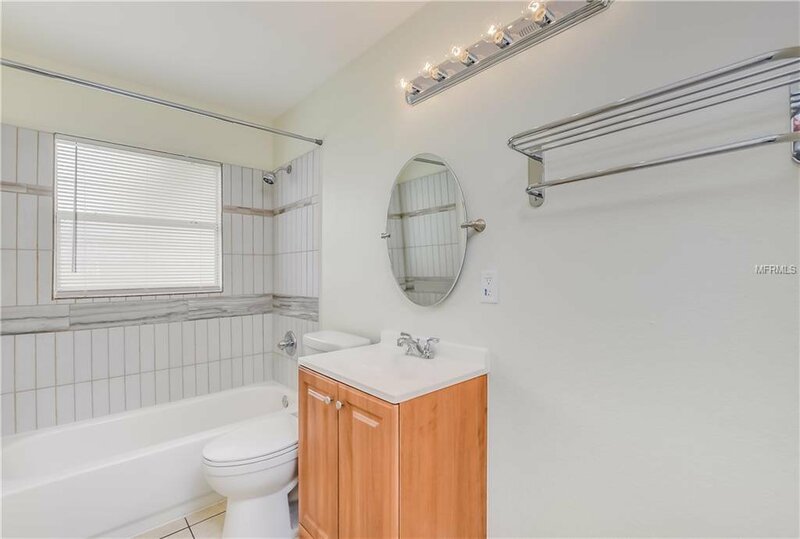 Come see the rest!